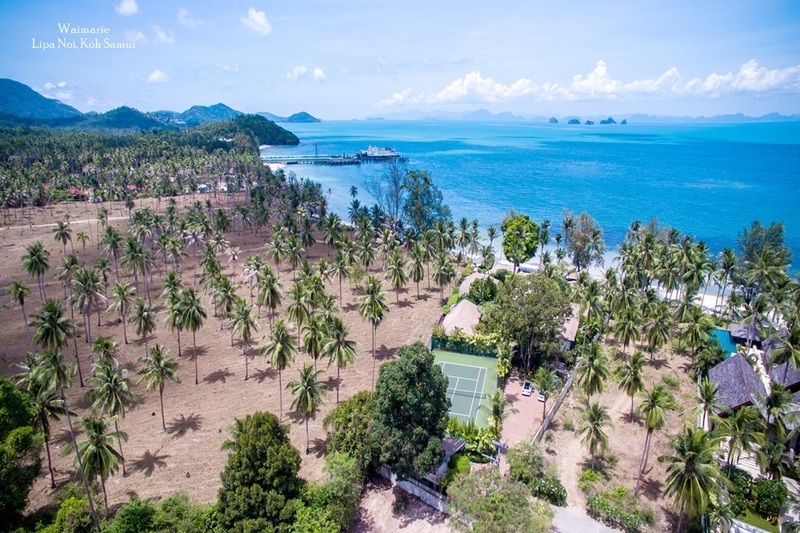 Tanayong, a large residential and commercial property development company, has announced plans to open 12 hotels in Thailand over the next 5 years. 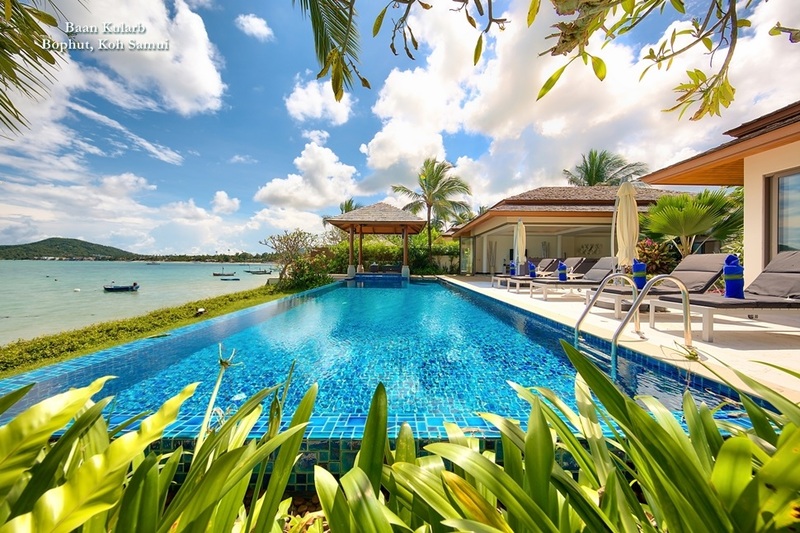 Managing Director, Khun Kavin Kanjanapas, said the company intended to acquire and build a deluxe brand of hotels and resorts including one on Samui. Tanayong has appointed InVision Hospitality, a hotel consultant firm, to create the brand U Hotels and Resorts. Each will have a maximum 100 rooms and in some cases will include a residential element. TCC Land has set aside an investment budget of nearly Bt10 billion for new hotels this year. 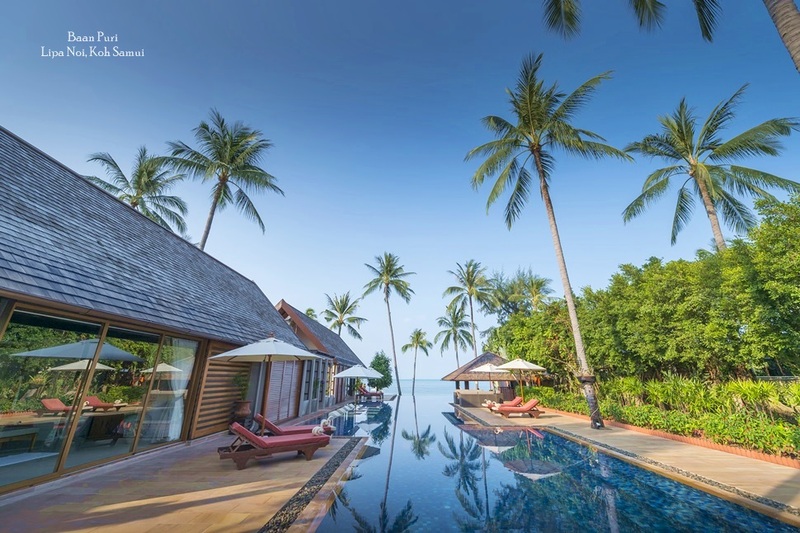 Samui will see the opening of two Imm Brand Hotels. The Erawan Group has released a plan to double revenues with its biggest expansion drive for 25 years. The three-year Bt9 billion development plan focuses on the hotel business. It will build 12 new hotels including an Accor Ibis budget hotel on Samui and rooms will be added to Renaissance Samui as part of the plan. After 36 years of operating locally Amari Hotels and Resorts is expanding internationally. 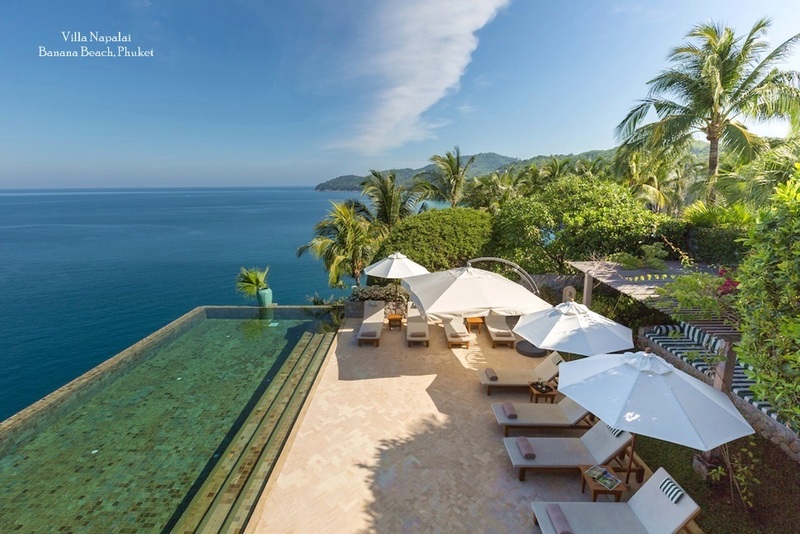 However, despite the move abroad, the company is also in the process of developing a new hotel on Samui worth Bt1.6 billion which is scheduled to open in 2010. The Sirimaya will target high-end tourists and be managed by Amari. 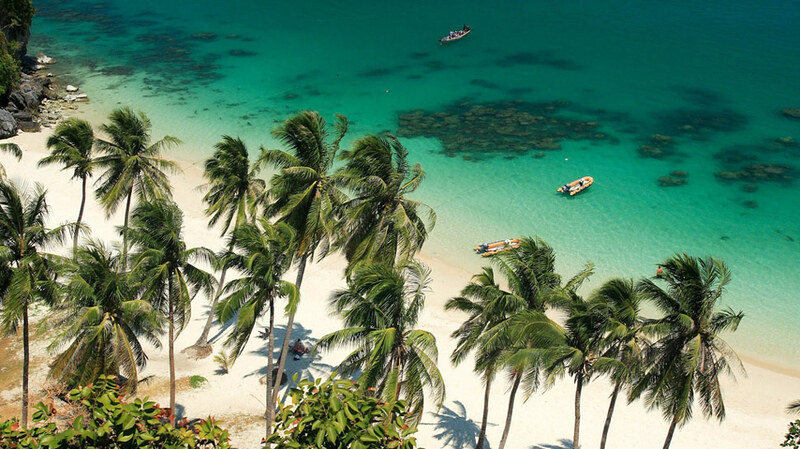 Located on Chaweng Beach, it will be the group’s second hotel on the island and a pilot project under the new Sirimaya brand; separating it from the rest of the Amari chain. It will feature 110 rooms and be located on 10 rai of land. The boutique hotel operator Sri Hotel Group plans to open two new properties worth Bt450 million by 2010. Chief executive officer, Khun Chokchai Kolsrichai, said the Bt300 million Saree Samui Hotel will open in November on a 10-rai plot. Room rates will start at Bt7,000 per night, with a target occupancy of 60% in the first year of operation. More than 85% of the hotel’s target guests are expected to be foreign visitors. The Arayaburi Group has set aside an investment budget of Bt1.5 billion for four new hotels and resorts including another on Samui. Arayaburi Group already owns 10 hotels and resorts nationwide with 700 rooms; 5 of which are here on the island. Finally, Samui may see the Treasury Department enter the island’s hotel industry. It’s currently considering a Bt1 billion investment to develop a 5-star resort on 30 rai of state property. The department, a unit of the Finance Ministry, oversees 12.5 million rai of public land nationwide, much of which is under control of various state agencies and the armed forces. Officials said the development plan would aim to build a 5 or 6-star resort on the island in a joint partnership with a private developer.